Price range: Based from food ordered. Average RM5- RM18 per dish. Sick and tired of normal fast food burger meal? No fuss. 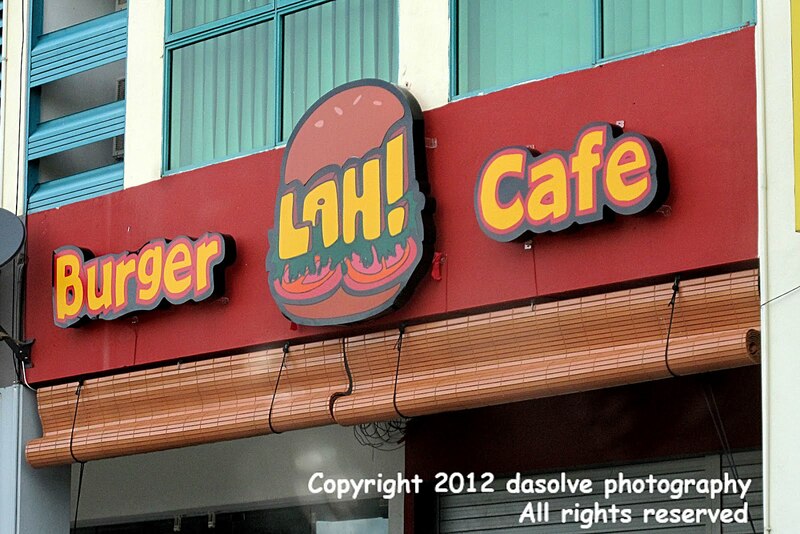 Situated at Centre Point 2 same row as MAA office, this is where you can get to enjoy burger the different way. 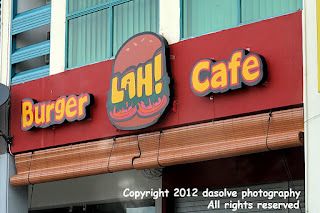 Unlike ordinary burger you may have eaten around Miri, witht he choice of chicken, beef and lamb, you get to enjoy it either using the fork and knife or going the finger licking way. Be careful though as your jaw might not be big enough to fit the burger in :) Try it today as you may be surprise with the uniqueness of the taste.